When was the last time you actually explored your own backyard? I mean, actually went out, adventured and explored your way through dense rainforest, raging rivers and wild landscapes? 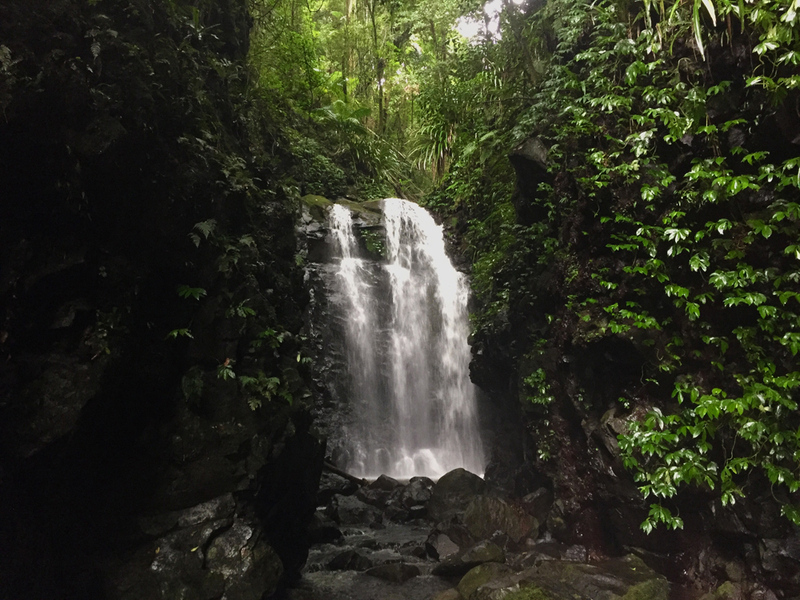 Chances are, if you live close by to Brisbane or the Gold Coast, you’ve heard of Springbrook National Park or Lamington National Park – But have you ever visited? Have you ever made the trip out to explore the green behind the gold so to speak? 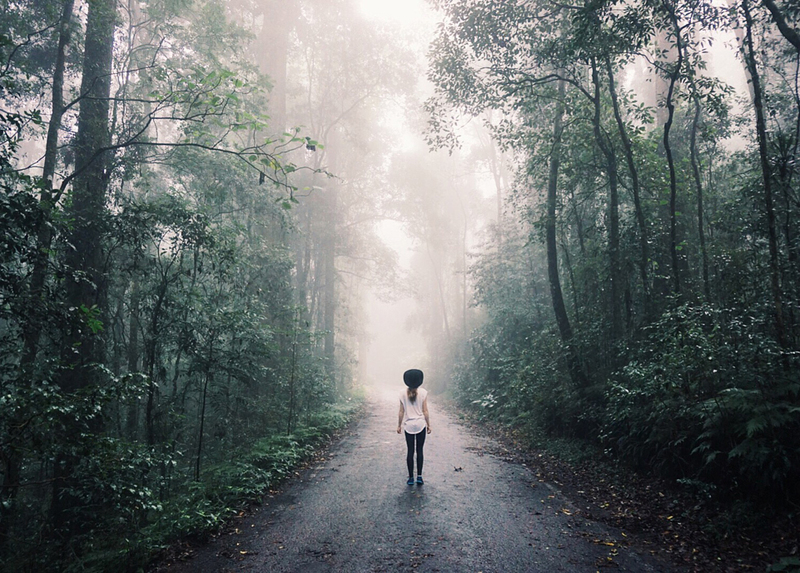 Well, lace up those hiking boots and spray on the Bushman’s repellent and enjoy all their is to offer from Lamington National Park by exploring your own backyard. Lamington National Park is an approximately one hour and forty five minute drive from the centre of Brisbane and an hour and a half from the beaches of the Gold Coast, Queensland. 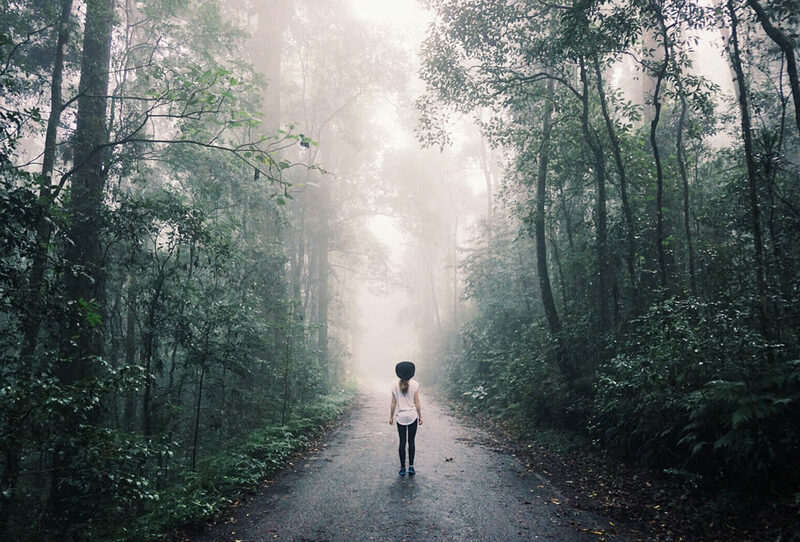 It lies just west of Springbrook National Park and South of Mount Tamborine National Park with wild landscapes, lush and dense rainforest and is an absolute dream for any outdoor enthusiast or nature photographer. Following a dramatic climb to the top of O’Reilly’s Plateau via Canungra, expect to see a huge change in landscape from winding narrow roads and dry scrub forests, to lush and dense rainforest and rolling fog, often accompanied by the sounds of storm birds calling. The colour of the flora even changes from wild, rich and deep greens to fluorescent emerald shades. The drive in can provide the perfect backdrop for a photo opportunity. Follow the road until you hit O’Reilly’s Rainforest Retreat, pull into a park and grab a map from the information centre. I would recommend bringing a backpack that can hold enough food for pit stops along the way, and definitely bring enough water to last while hiking, depending on how far you intend to venture. 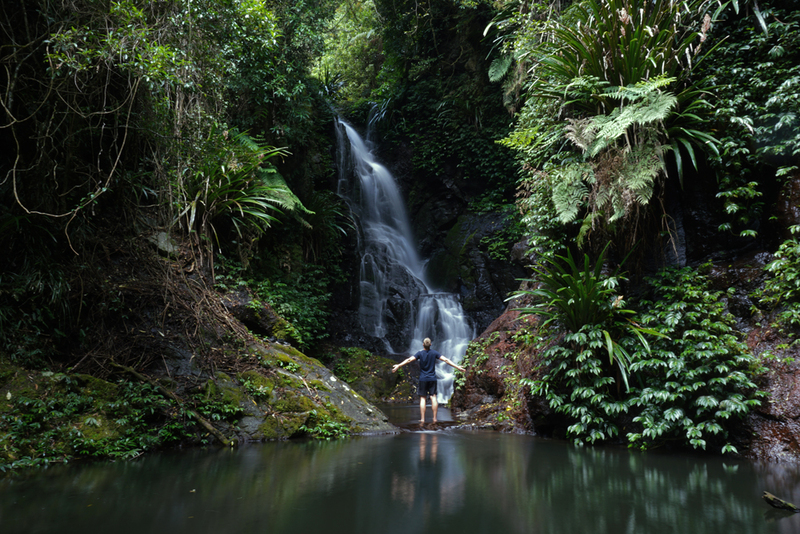 Follow the signs along the Border Track and onto the Box Forest Circuit and you will encounter your first feature waterfall of the Park – Elebana Falls (approximately half an hours walk from the car park). This waterfall has featured a number of times on my Instagram account and truly is impressive. The main section of this waterfall tumbles over a number of rocks into a cascading set of subsequent falls that make for an incredible shot. Keep and eye out for the Lamington National Park Crayfish. NOTE: This section of this particular walk encounters ALOT of leeches (particularly during the rainy and warm seasons) as it’s damp and quite dense forest. Always prepare by taking appropriate measures. I wear hiking boots with two layers of socks, long pants if hiking during cooler weather and quality insect repellent. Always check for ticks and leeches at regular intervals. Continuing along Box Forest Circuit, and shortly after visiting Elebana Falls you’ll wind your way through impressive towering ferns, palm trees, creeks and intense greenery to Box Log Falls. This waterfall is quite impressive. It’s hidden away and also makes for a fantastic and dramatic photograph. Continue following the Box Forest Circuit and you will be redirected to the Toolona Creek Circuit which shortly after brings you to Chalahn Falls. 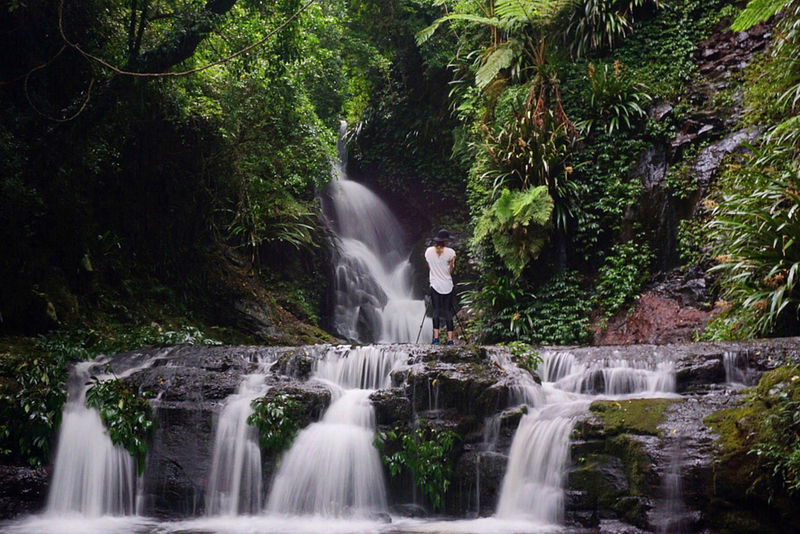 There are many waterfalls and crossings located within the Lamington National Park, so take your time to explore by spending a couple of days camping and hiking. I plan on returning again in the near future, hopefully during a high rainfall period to capture the sheer power of the falls located in the park. Don’t forget to stop by the O’Reilly’s Rainforest Retreat Cafe for a coffee and bite to eat after returning from a long days walk. 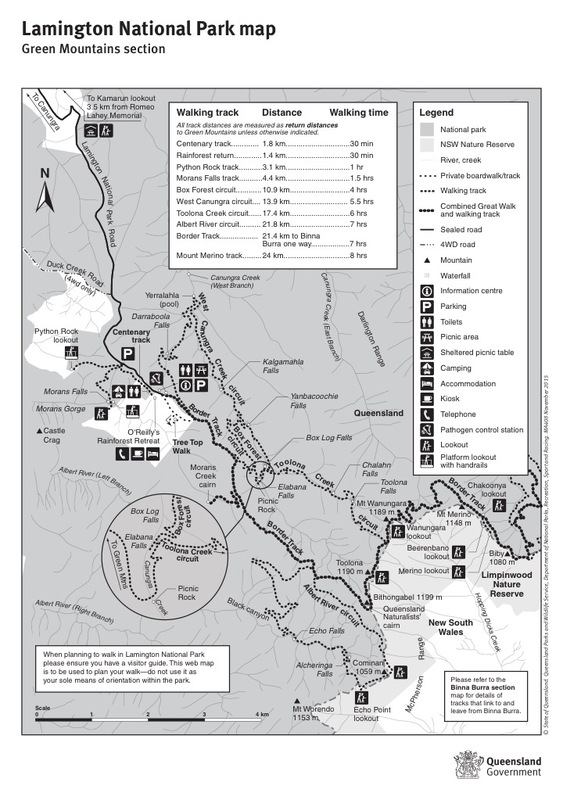 The walks are graded on The Department of National Parks, Sport and Racing website, so be sure to check out each grade of walk and only hike on a day that is suitable, safe and to your level of fitness. It’s easy to get lost, so ensure you are checking your map frequently and talk to fellow hikers. 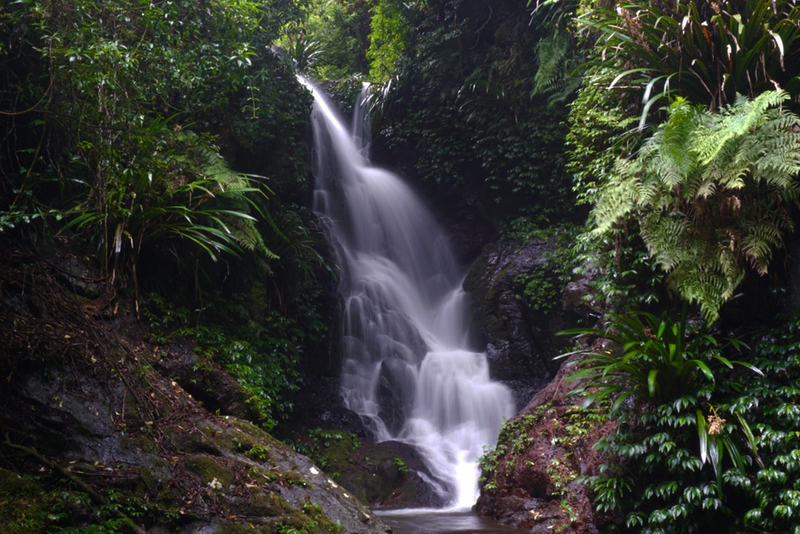 Lamington National Park is a fantastic local getaway and explorers dream. 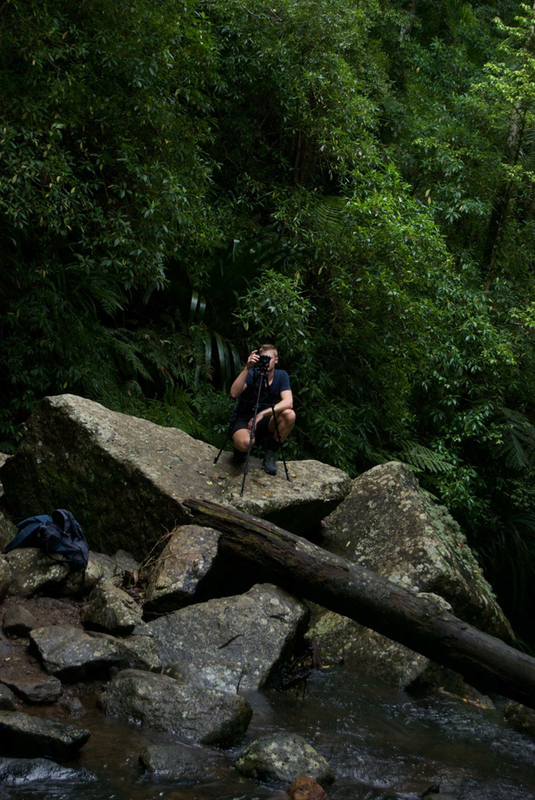 Check out my video on Lamington National Park below.